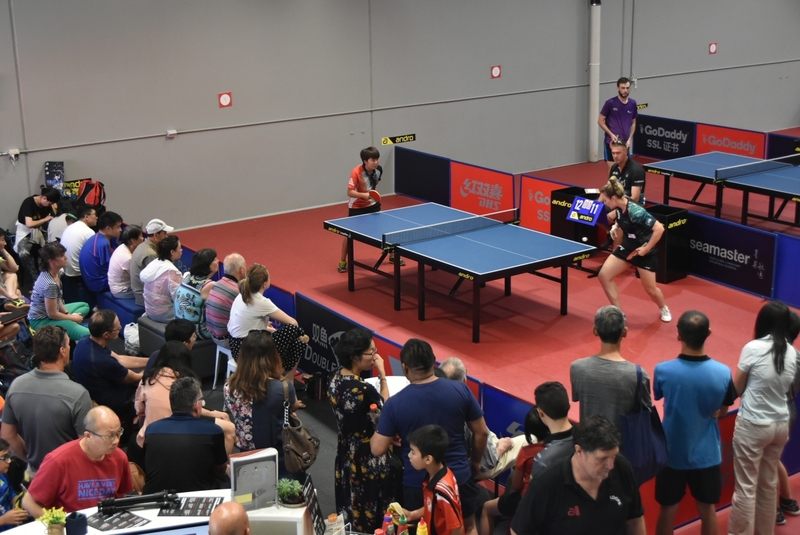 LOOPS Table Tennis played host to the countries major events over the weekend with the National Hopes on the 25th and the Melbourne Open on the 26-27. With over 1,000 matches played to find our thirty eventual event winners. “We had Table Tennis royalty here over the weekend, Australian Olympians, Commonwealth Games Gold Medalist Melissa Tapper and three Chinese Paralympic Medalists”. The event was a huge success with participants from Ireland, China, New South Wales, Queensland, South Australia and Western Australia in what was a memorable weekend.